Since v10.0 OSX has come bundled with this unassuming little app and it’s full of surprises. It loads very quickly and takes few resources while being capable of doing 90% of the tasks many users will fire up Photoshop or Acrobat to accomplish. Here’s a list of some less obvious features available in the Mavericks version of Preview. 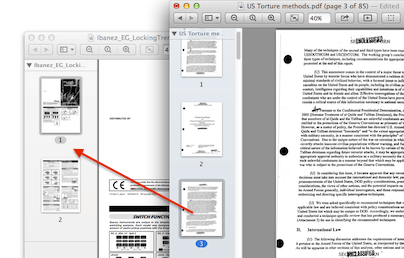 Add a personal signature to any PDF or other Preview document. Go to >Preview >Preferences >Signatures and use your built in camera to take a snapshot of your signature for use in any document. You can save several signatures and from the Annotate Menu option paste into any document.